Run into troubles when trying to get rid of MPEG Streamclip? Wonder how you can uninstall MPEG Streamclip without any trace? This post will give you the answers. 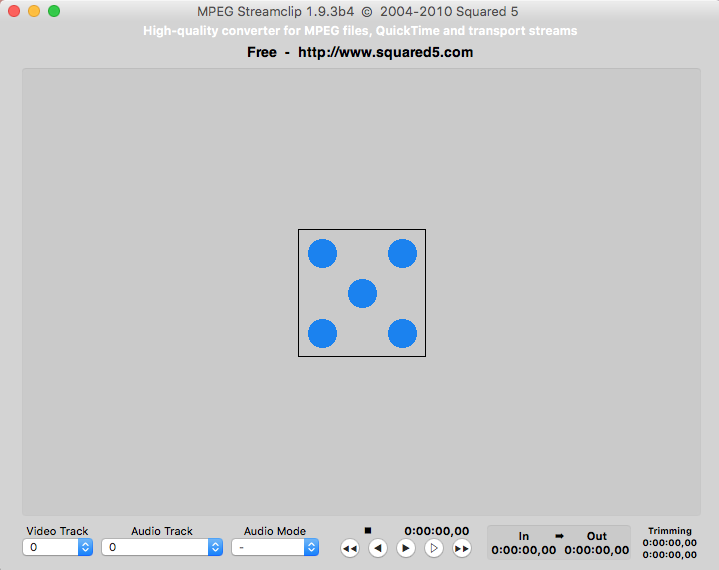 Developed by Squared 5, MPEG Streamclip is a free video player, converter and editor for MPEG and also other supporting formats of files. Yet if it fails to meed your requirements, you can uninstall MPEG Streamclip and switch to other alternative software. The question is: how do you remove all its components from your Mac? 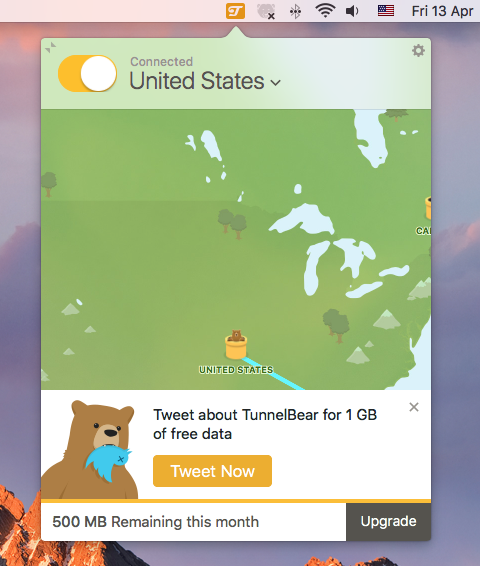 If you are a Mac beginner, read through this post to learn the correct uninstall process. Here’s the first tip for app removal: prior to the standard uninstall, make sure to check if MPEG Streamclip has been deactivated. If an app is active, you will not be able to delete it to the Trash as an error message will pop up to interrupt the deletion. (2)Head to MPEG Streamclip at the menu bar and choose Quit MPEG Streamclip. 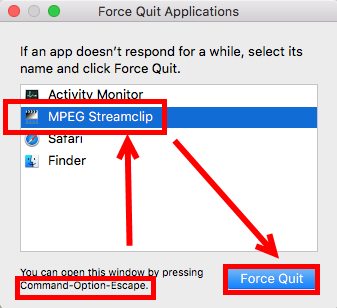 (4)Press the Option – Command – Esc keystroke to bring up the Quit Applications window, select MPEG Streamclip in the list and click Force Quit button. 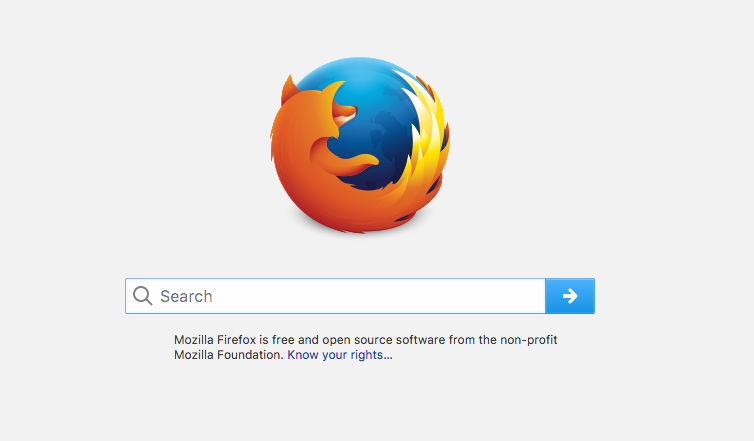 Most third-party apps can be shut down without trouble, but if you are dealing with some security or malicious software, those Quit options may fail. The last option is to reboot Mac into Safe Mode to kill the app, and proceed with the normal uninstall. Desired to know how to get rid of MPEG Streamclip with minimal effort? We would strongly recommend you to apply a professional tool, i.e. Osx Uninstaller, to handle this task. As a lightweight tool optimized for the latest macOS, Osx Uninstaller offers you a solution to locate all the app components and delete them all in a few blinks. 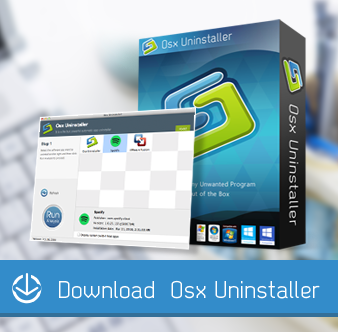 Launch Osx Uninstaller via Launchpad, Spotlight or Application folder in Finder. Select MPEG Streamclip in the interface and click Run Analysis button. 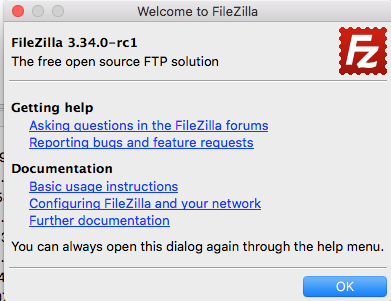 Click Complete Uninstall button, and then click Yes in the pop-up dialog box. Once the removal is complete, click Back to Interface to re-scan your Mac. 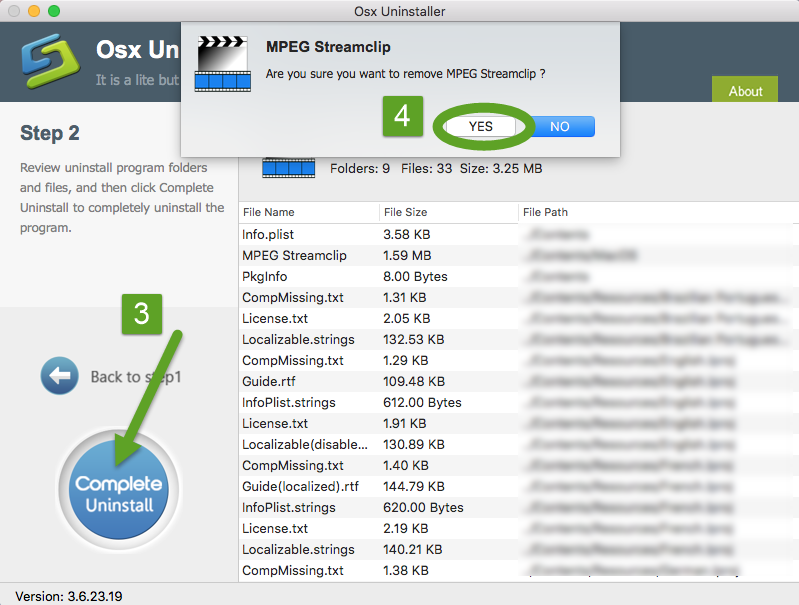 In this test, MPEG Streamclip can be effectively removed by Osx Uninstaller, and the whole process may last even less than one minute. 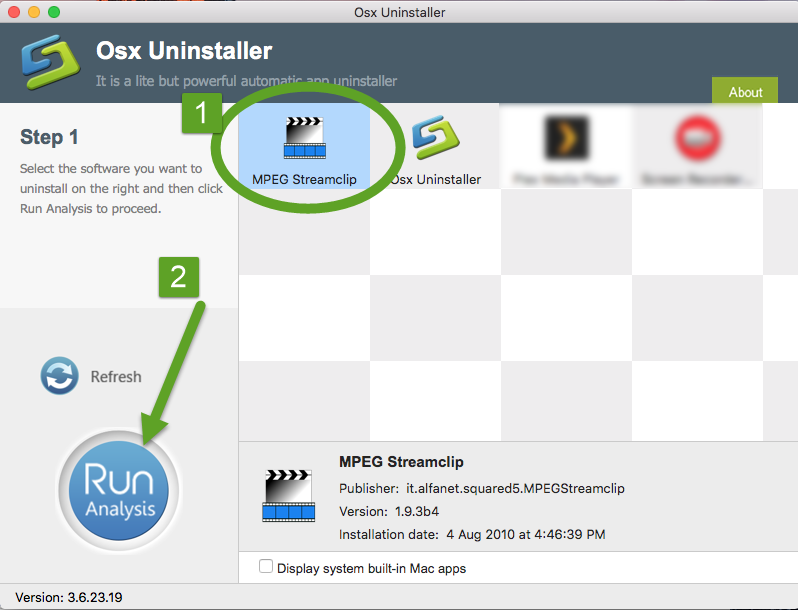 With this tool in hand, you don’t have to search for other components MPEG Streamclip creates outside the app package, as Osx Uninstaller can achieve 100% removal within a few simple clicks. 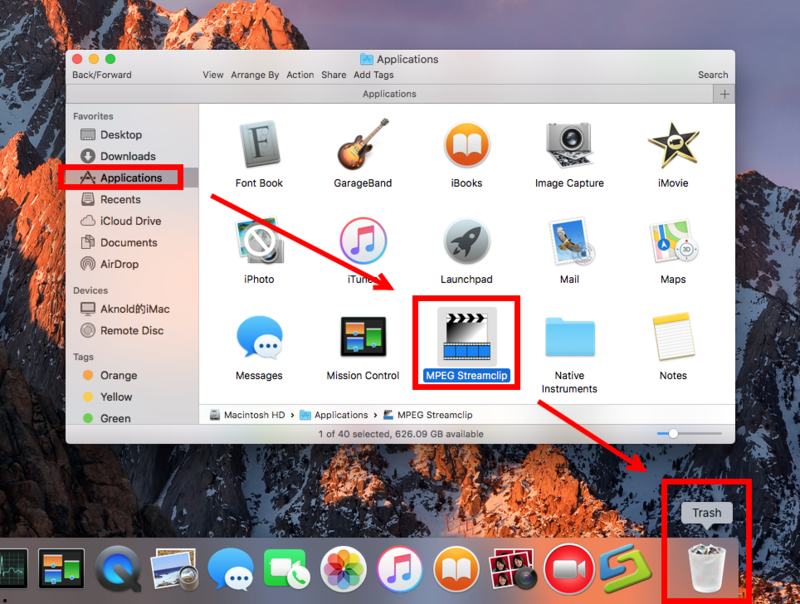 Open up Finder and click the Applications folder on the left side. Locate MPEG Streamclip in the folder, right click on it and choose Move to Trash. 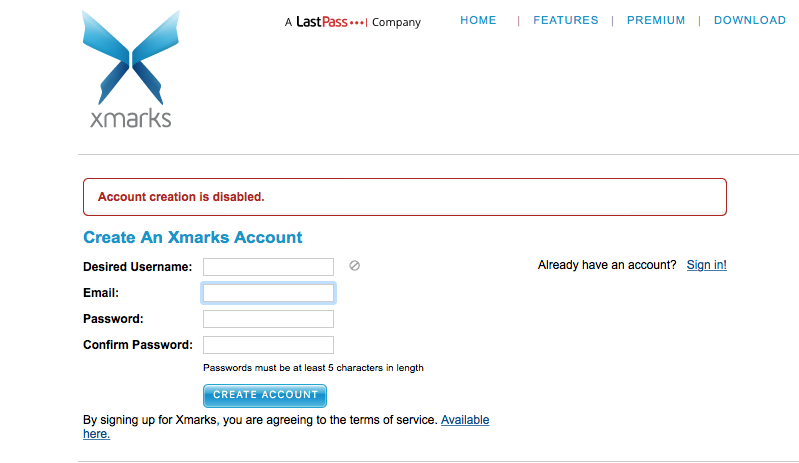 If prompted, enter your admin account password to allow this change. 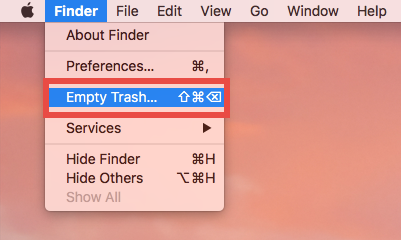 Head to Finder > Empty Trash, and click Empty Trash button again. 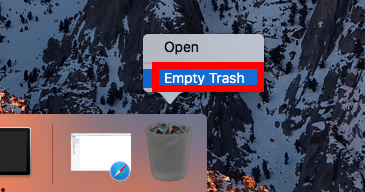 Alternative, right click Trash in dock, choose Empty Trash and click Empty Trash again. Notice: Emptying Trash is irrevocable and everything in the Trash will be deleted from your Mac immediately, so check the items in the Trash before emptying it permanently. If you want to avoid any risk in this process, you can just delete MPEG Streamclip in the Trash. To do so, open up Trash, right click on MPEG Streamclip, choose Delete Immediately, and then click Delete button in the pop-up window. Typically, this trash-to-uninstall method is feasible to uninstall third party apps in all versions of macOS / Mac OS X. If you cannot trash the app, make sure to quit all its processes first. Or rather, you can turn to Osx Uninstaller to save the laborious work. So is the uninstall task finished now? Not entirely. 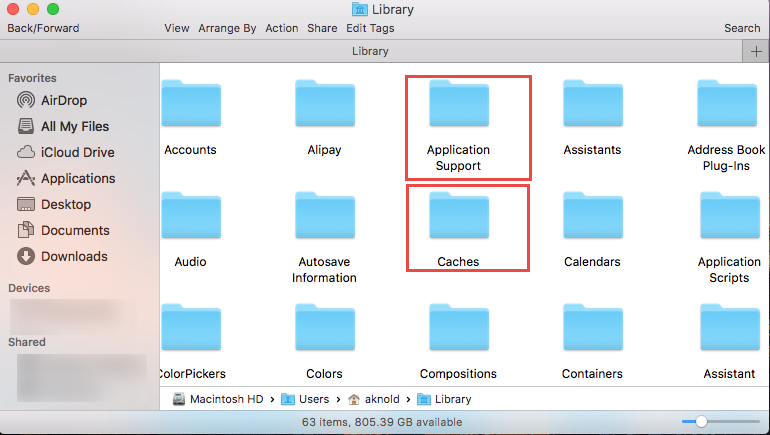 Most apps will create some files or folders which reside in other system directories rather than the installation package. To have a clean uninstall, just dig into your Mac and find out the items left behind. 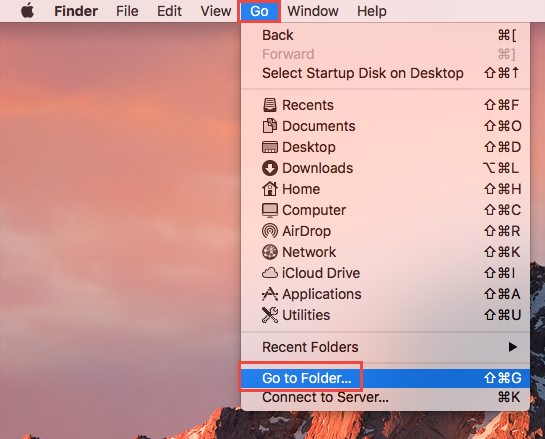 There’s one thing that many Mac beginners may neglect: some items created by the app will not be automatically deleted following the completion of standard uninstall. 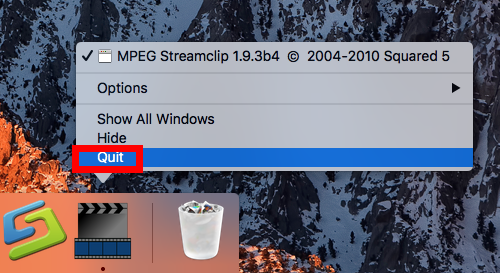 If you wish to totally remove MPEG Streamclip from your Mac, you are supposed to delete all its components remaining in the hidden Library and ~Library folders. Type MPEG Streamclip in the search box, and click ‘Library’ next to ‘This Mac’. Select the items whose names contain the keyword, and move them to the Trash. Empty the Trash to permanently delete all MPEG Streamclip components. Notice: Again, once you delete items in Trash, the items cannot be restored (at least by normal means). 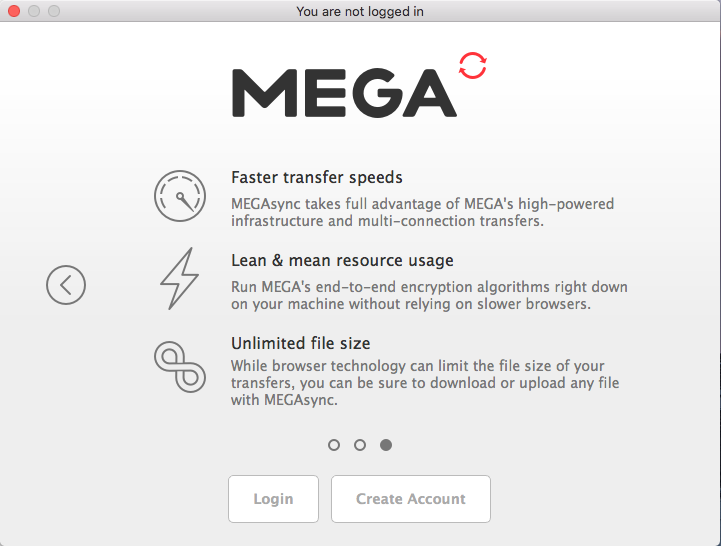 Before deleting the files pertaining to MPEG Streamclip, we strongly suggest you to reboot your Mac and use it for a day to see if any problem happens. If issues occur, go back to check if you mistakenly delete any thing there. Until now you should have uninstalled MPEG Streamclip and removed (at lease most of) its traces around the system. But if you fail to accomplish a thorough removal by the manual method, why not consider using Osx Uninstaller to do the job for you? Though it is a paid software that requires you to purchase a valid license, you may think it worthy when it helps you to delete unwanted apps quickly and perfectly.